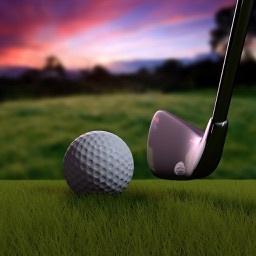 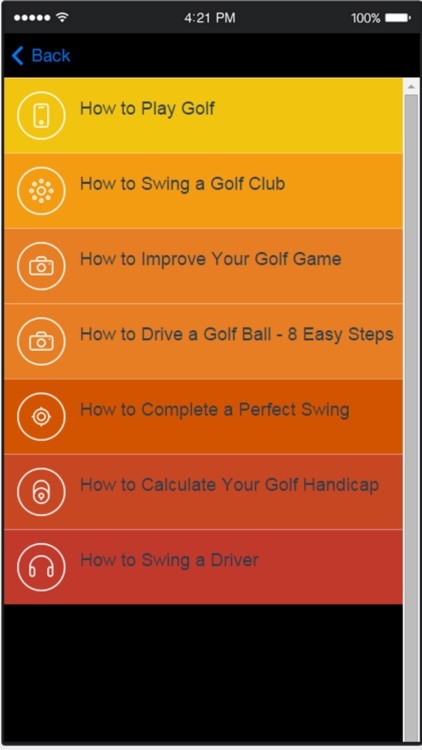 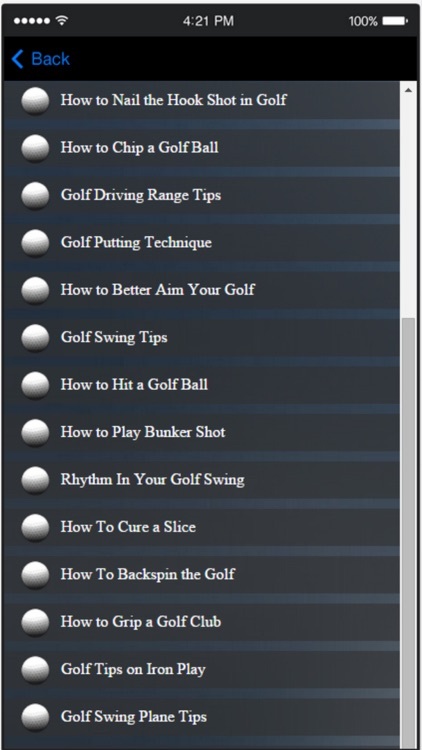 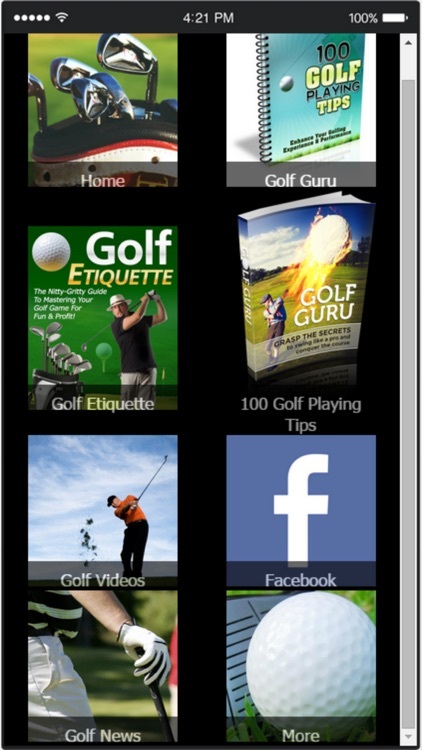 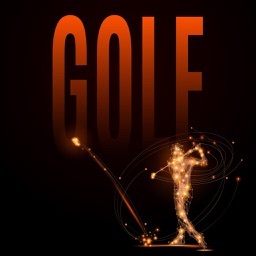 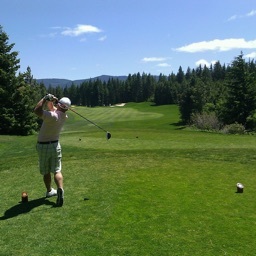 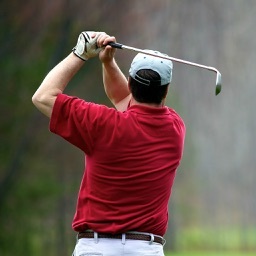 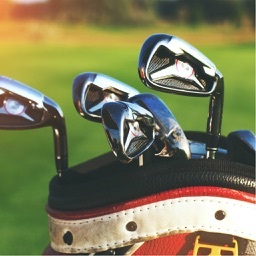 Get golf instruction and take golf lessons from this app. 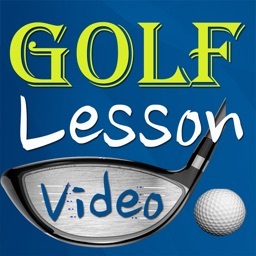 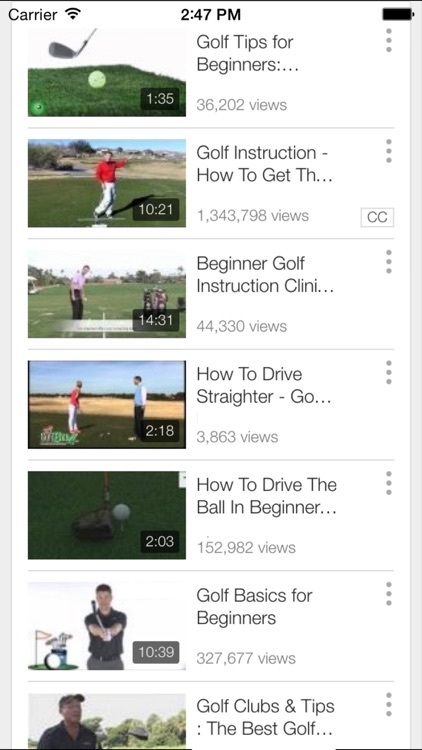 Golf Tips, helpful videos, golf lessons and more. 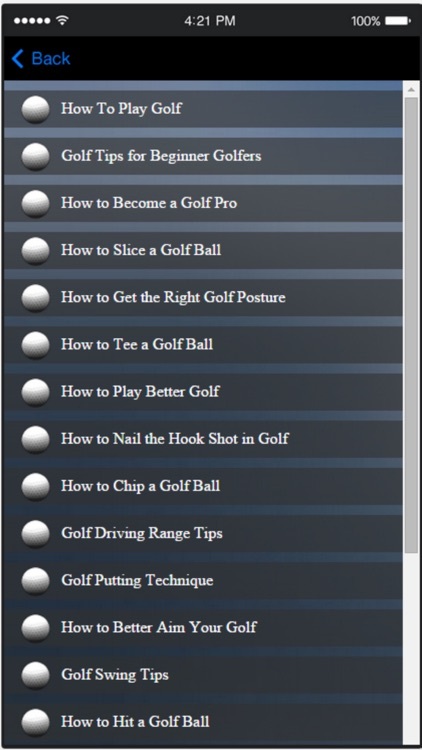 Browse through a collection of the most helpful, easy-to-understand golf tips, and lessons to help improve your game.